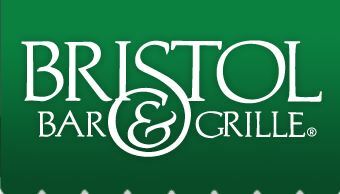 Today is the last day, and thankfully a beautiful day, to enjoy the Louisville skyline from the Jeffersonville location of Bristol Bar & Grille. The lease has expired at the Sheraton Louisville Riverside Hotel at 700 W. Riverside Drive, and the restaurant is not going to renew it. 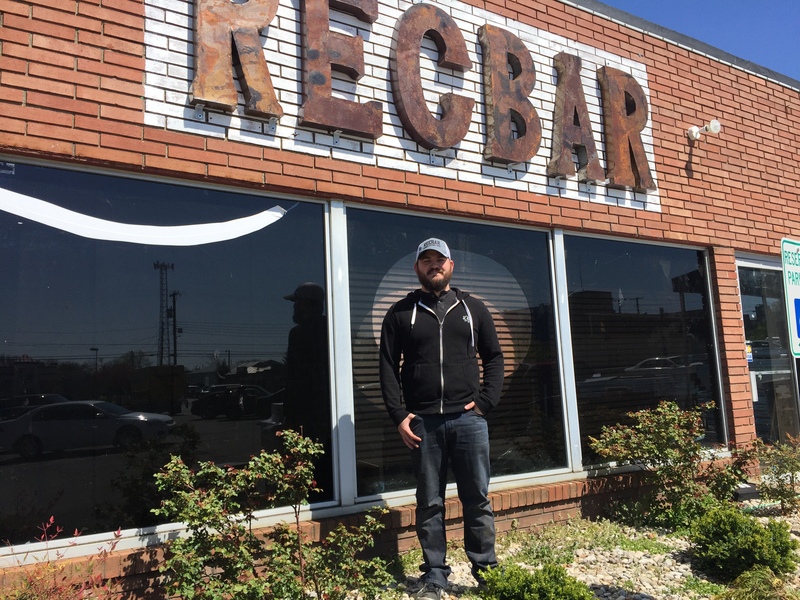 According to a press release, the hotel will keep service going with a concept called Bridge and Barrel, but they are actively seeking a new tenant for the space as well as the space left vacant by Bearno’s, who left last year. 300 N. Hurstbourne Parkway near intersection with Shelbyville Road.